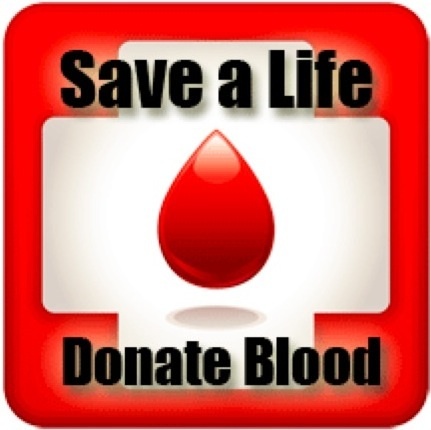 The library holds a quarterly blood drive. To schedule an appointment, log onto redcrossblood.org and enter sponsor code: CityofBrentwood or call Brigid Day at 615-371-0090 ext 8510 to reserve your appointment time. Walk-ins are also welcome, but you may have a longer wait time.